The Batman Who Laughs: The Grim Knight #1, DC. What if Bruce Wayne, instead of swearing off guns when his parents were killed, adopted them instead? He’d be the Grim Knight – basically a fabulously wealthy Punisher. No, that’s not frightening at all. 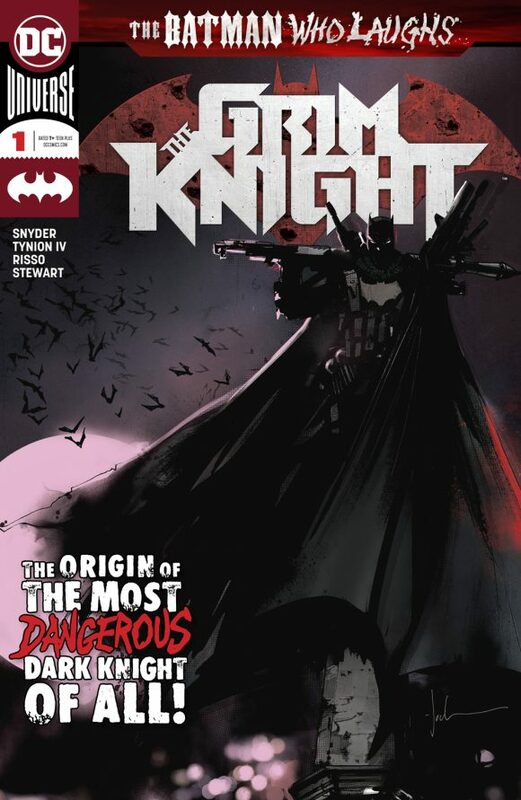 Scott Snyder, James Tynion IV, Eduardo Risso and Dave Stewart deliver this one-shot offshoot of The Batman Who Laughs mini. 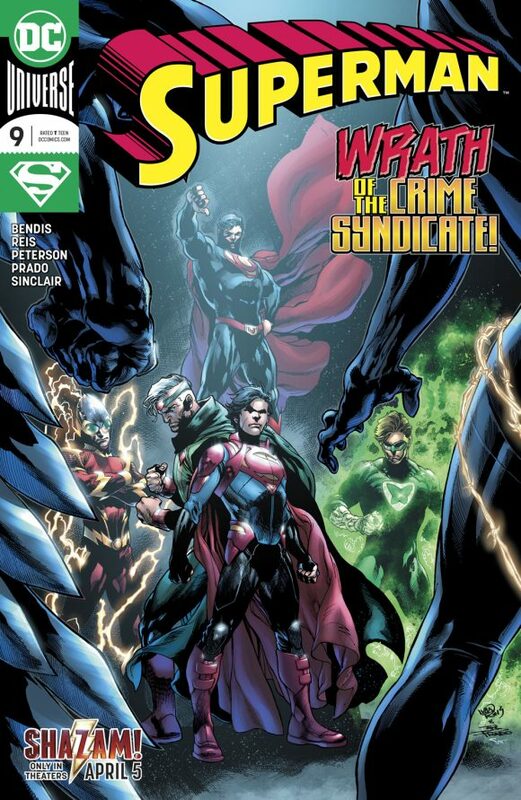 Superman #9, DC. Speaking of alternate realities, Superboy – the Jon Kent version – learns what it’s like when your father is the world’s greatest criminal when he faces Ultraman and the Crime Syndicate. From Brian Michael Bendis, Ivan Reis and co.
Wonder Twins #2, DC. Gleek is here! Is that good news or bad news? I’m not sure. By the way, check out the debut episode of our World’s Greatest Super Friends Podcast. I’m sure we’ll talk about this miniseries by Mark Russell and Stephen Byrne soon enough. Age of Conan: Belit #1, Marvel. Another debut for Marvel’s returning Conan line. This mini spotlights the origin of the Queen of the Black Coast. From Tini Howard, Kate Niemczyk and crew. The Amazing Spider-Man #17, Marvel. 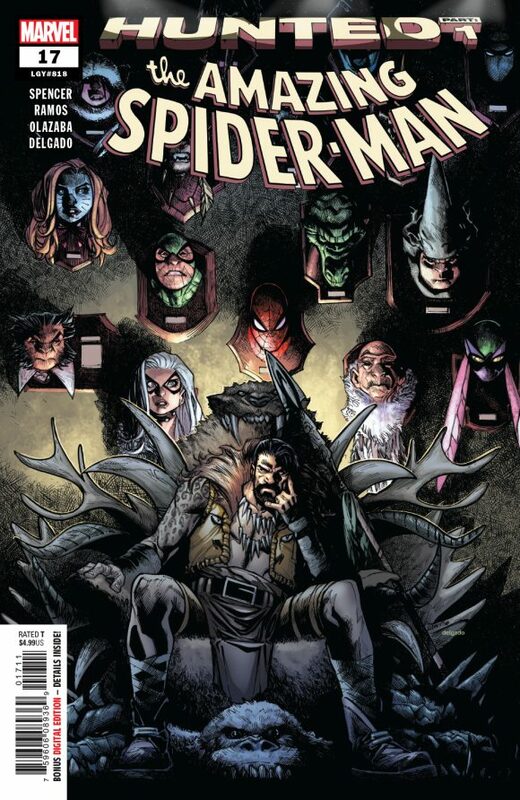 Finally, we find out what Kraven’s got planned for Spidey as Hunted kicks off in earnest. Nick Spencer and Humberto Ramos tell the tale. G.I. 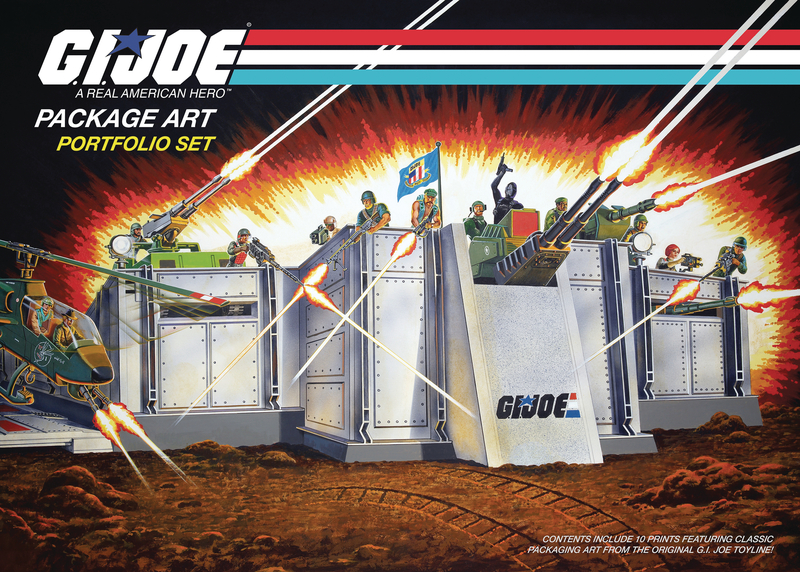 Joe Package Art Portfolio Set, IDW Publishing. I always loved the amazing package art for the ’80s G.I. Joe: A Real American Hero toys. My only complaint about this folio is there are only 10 prints included. Decades: Marvel in the ‘60s — Spider-Man Meets the Marvel Universe, Marvel. 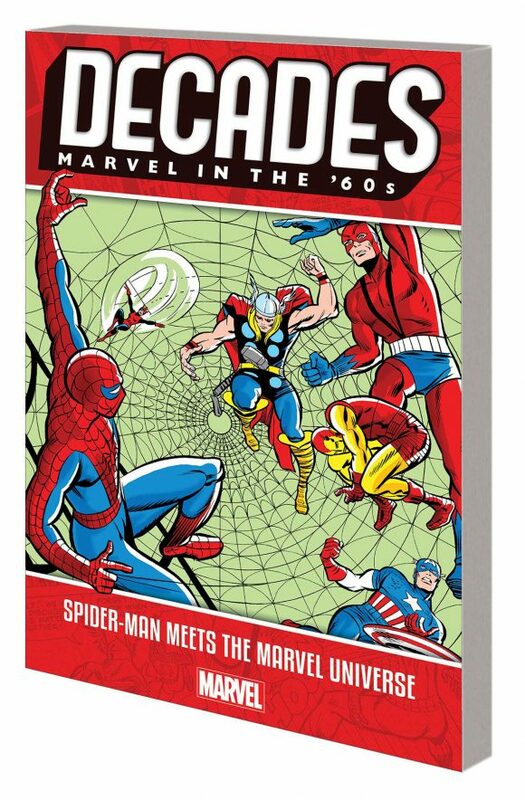 This looks like a fun trade paperback collection, composed of Spidey’s first Silver Age encounters with the rest of the Marvel Universe. 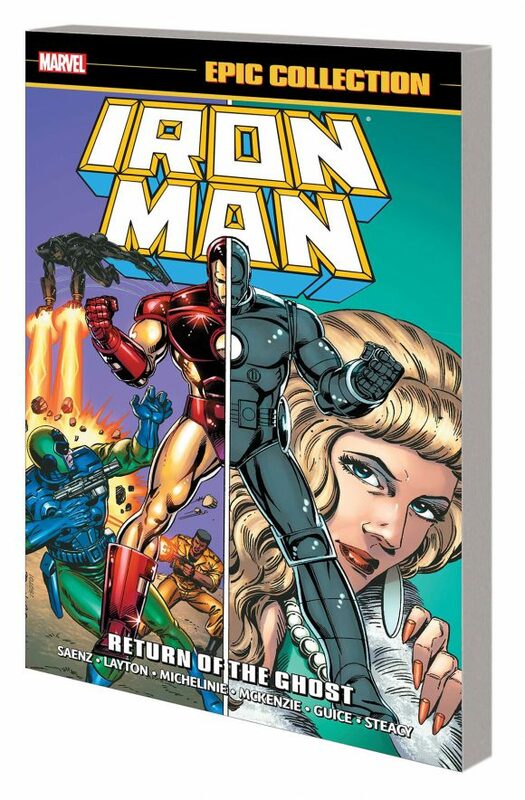 Iron Man Epic Collection: Return of the Ghost, Marvel. Remember in the ’90s when Tony Stark had a really sweet mullet? Read this trade paperback and you will. 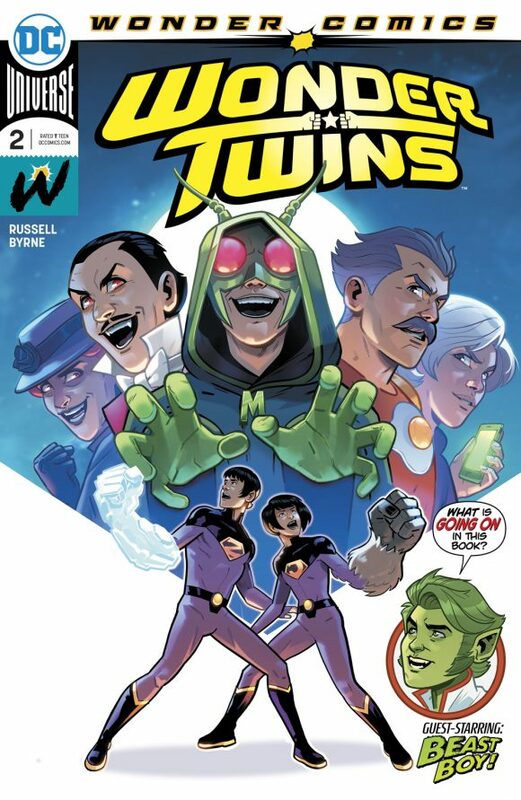 I’m the most intrigued about what the latest “Superman” and “Wonder Twins” issues have in store.